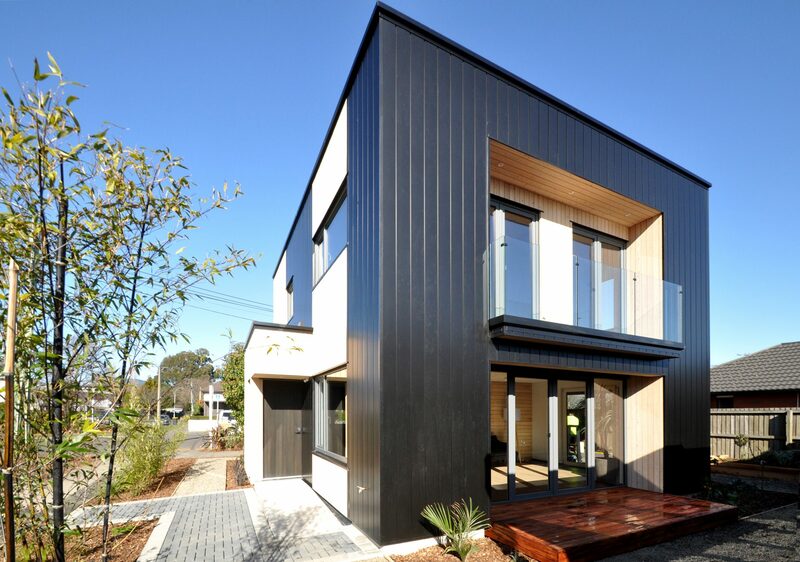 Comments: The first home to achieve a 10 Homestar Built rating – Developer and architectural designer Bob Burnett is sharing the design and build information with anyone who wants to create their own sustainable home. 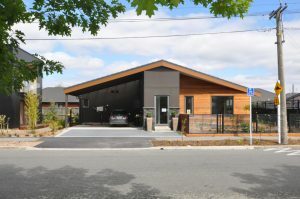 The 140sqm, two-storey home at 11 Church Square, Addington, was officially launched by Mayor Lianne Dalziel 5th August, which was also the launch of the SUPERHOME movement. 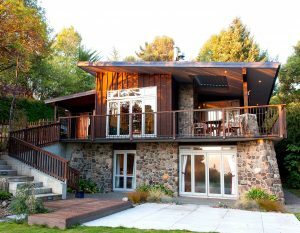 The home features a combined grey water and rainwater system, water-efficient fittings, photovoltaic solar power and energy-efficient lighting and electrics. All paints and sealants are low VOC, and other materials are certified by Environmental Choice NZ or the Forest Stewardship Council. Comments: The single-storey home, located at 9 Church Square, Addington, is the second home in the country to achieve a ten star Built rating. 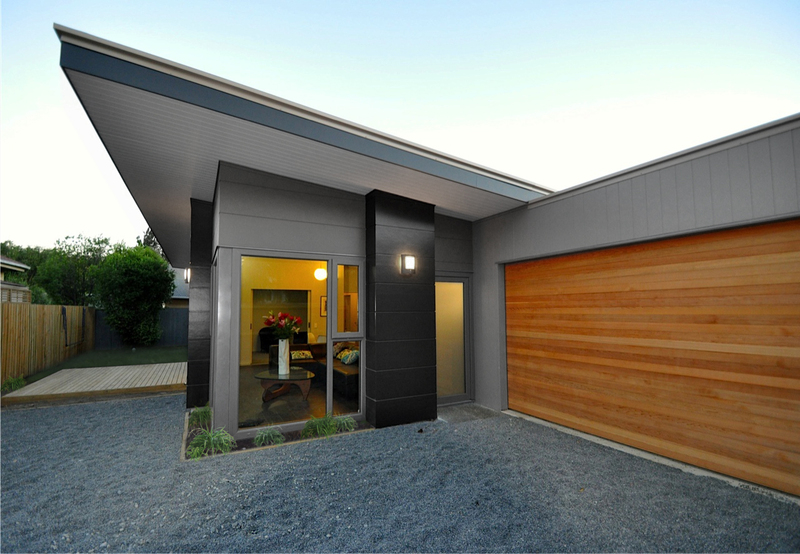 It launched February as a 10 Star showhome, by MP for Christchurch Central Nicky Wagner to coincide with Earth Day. 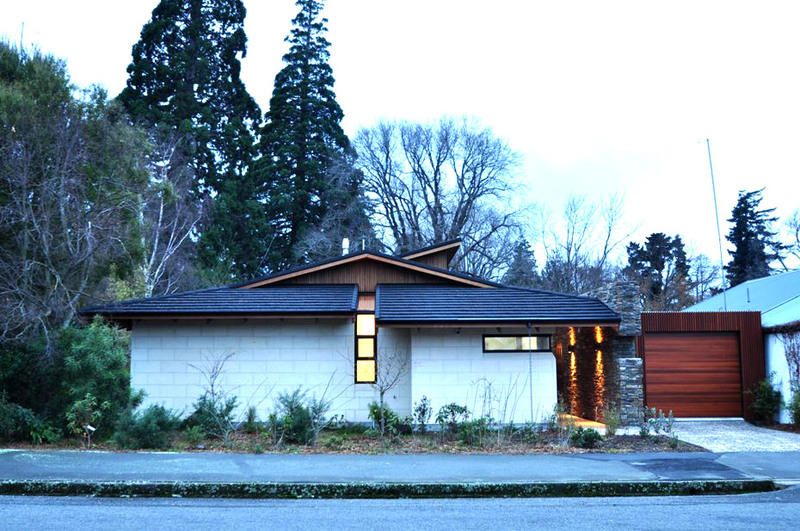 It sits next door to the first home to achieve a 10 Homestar Built rating, and both were designed by Christchurch architectural designer Bob Burnett. 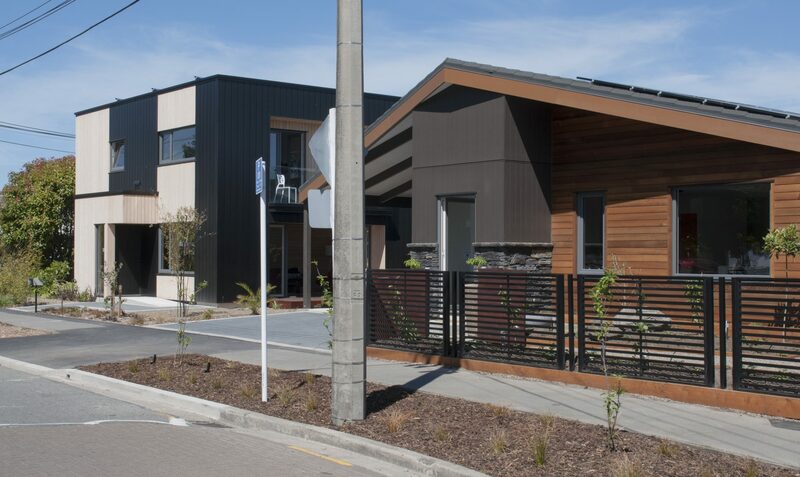 NZGBC CEO Alex Cutler says the home is an excellent example of how making good choices at design stage quickly shows benefits, and this principle applies right across the country. 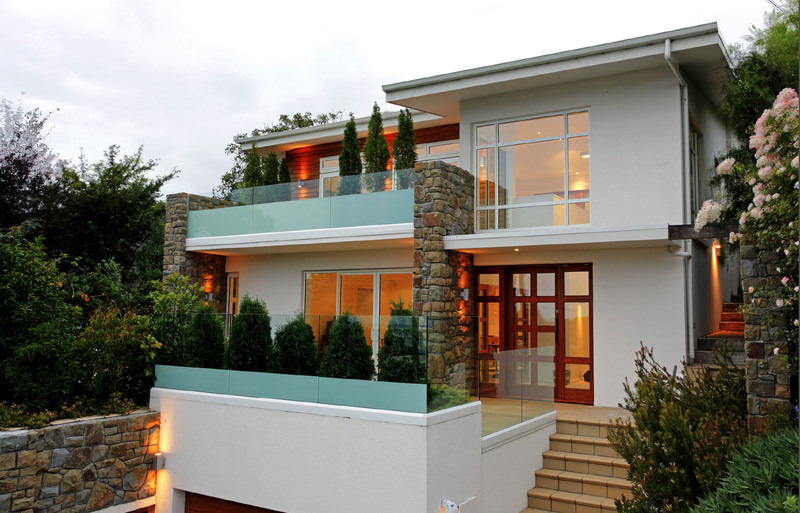 Built to a 5 Star Lifemark rating, certifying accessibility and adaptability for occupants of all ages. Judges’ comments: A long-standing and influential champion of energy-efficient home design, Bob Burnett has been a passionate advocate of energy efficient and sustainable building design over his 25 year career. 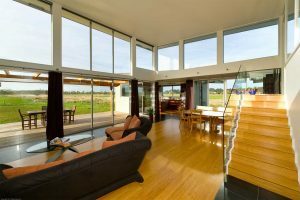 With a particular interest in passive solar home design, he’s championed high performing thermal envelopes and low running costs. 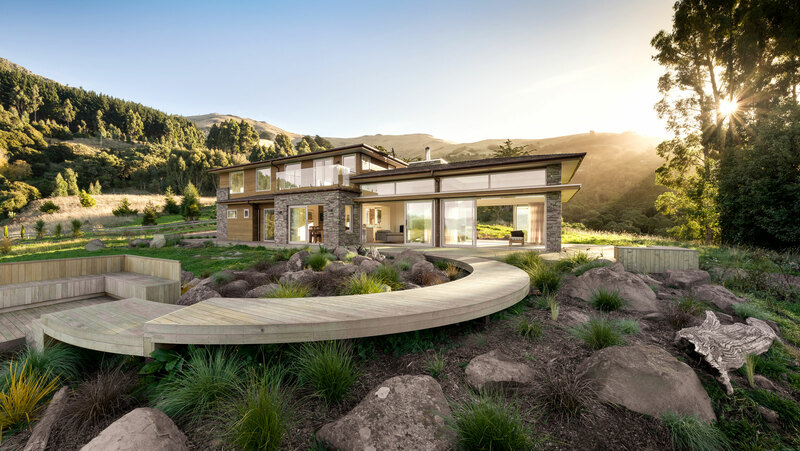 He helped develop the home rating system Homestar, and is a certified Homestar practitioner and assessor, designing houses that rate as high as 7 or 8 stars, making them some of NZ’s most energy efficient homes. He strives to educate others about efficient home design through industry bodies, tertiary institutions, publications, and trade events. He’s been particularly active influencing development in the Christchurch rebuild, including building two sustainable demonstration homes. A very good, influential practitioner working in a tight niche. His work has longevity and integrity. We expect his advocacy to have more impact as the rebuild gathers momentum in Christchurch. Category Winner : Innovative Design Award. A very well detailed house in Precast Concrete that is designed to capture the heat of the sun and keep it in.